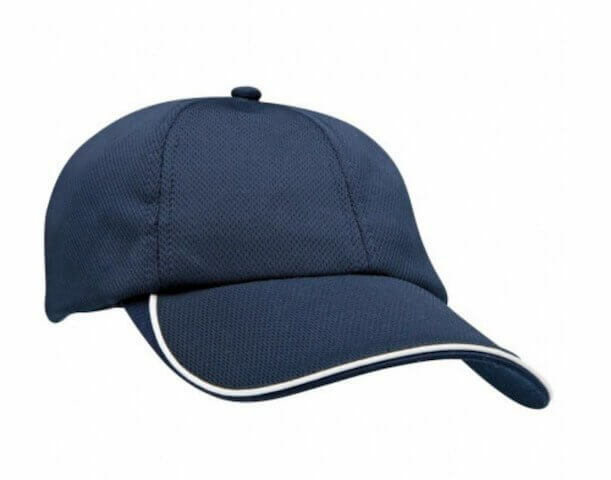 Our promotional Flex Cadet Style Cap really looks the part. Grab yours. 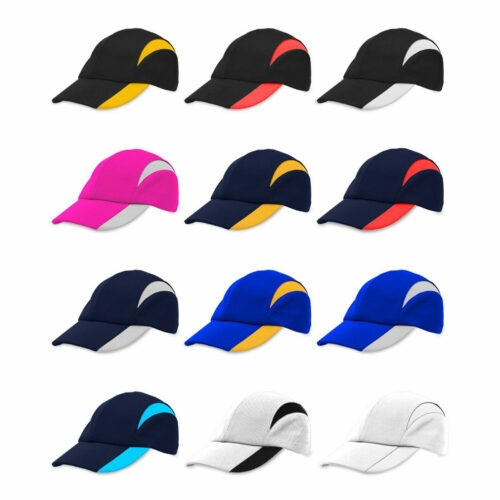 For those promotional events that are going to be out in the sun, the custom Flex Cadet Style Cap will certainly come in very handy. It has a simple design and can accommodate your branding, making the promotional Flex Cadet Style Cap a great tool for marketing your business. It comes in 3 colours: black, olive, and white. It has a flat top and a short pre-curved peak. 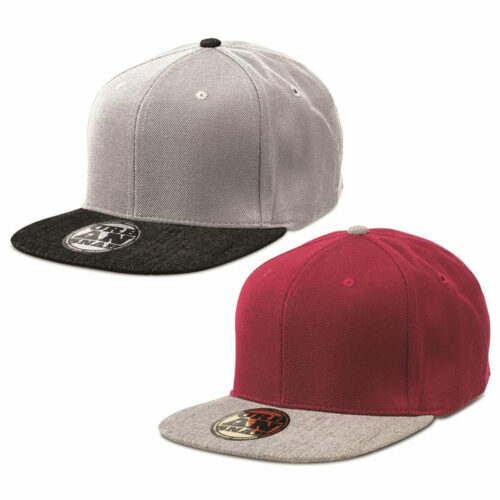 The branded Flex Cadet Style Cap is ready to take on tough situations as it is made to withstand a good amount of wear and tear. 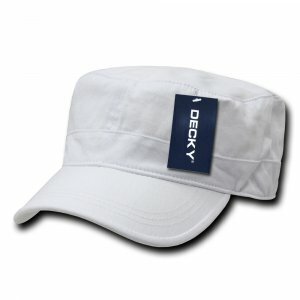 It’s made of 100% cotton which makes the cap highly durable, while the 3% spandex gives it a stretchy feature. 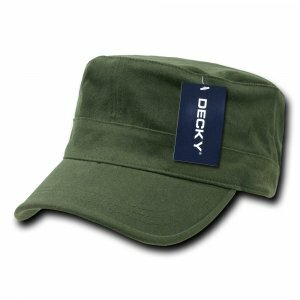 This stretchable feature makes the custom Flex Cadet Cap very comfortable and lets it be worn by most head sizes. 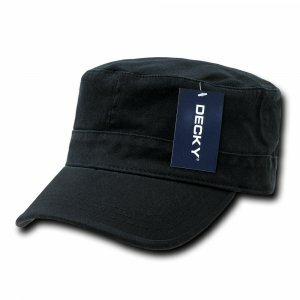 For your adverting, you can easily place your custom design on the promotional Flex Cadet Style Cap. This can be your company logo or any graphics that are associated with your business. Just send it to us and we’ll have it embroidered directly on the cap. Embroidering can have up to 5,000 stitch counts which should already be enough for an intricate design. We have many more products to offer you so do keep on browsing our website. You’ll certainly find some very interesting caps like the promotional Pigmented Dyed Polo Cap and the decorated Flat Top Jeep Cap. All our products are guaranteed to be made of top quality so you’ll always get the best value for your money. If you’d like to explore other kinds of products, we also do offer promotional confectioneries that you can take to your events. To get an idea about this product line, just have a look at the personalised Bulk Chocolate Poker Chips. Send us a message through live chat, or give is a call via 1300 008 300 anytime you need assistance.